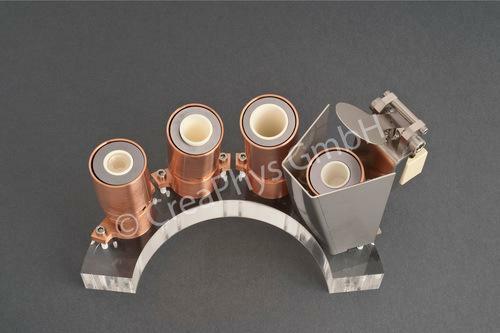 CREAPHYS GMBH, Acélok és fémek - felületkezelés és bevonatok, Villamos és elektronikus alkatrészek - gyártógépek, Hidraulikus berendezések és tartozékok, az EUROPAGES oldalakon. CreaPhys GmbH, a spin-off of the Institute of Applied Physics at the Technical University of Dresden, has been a member of the MBRAUN Group since 2016. 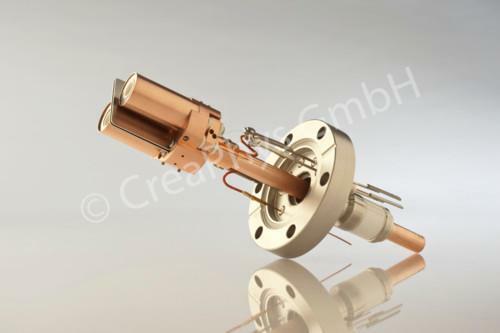 CreaPhys is based on scientists and engineers with many years of experience in vacuum and thin film technology, material cleaning for organic molecular substances and optoelectronics. Our extensive knowledge and many years of experience in the areas of vacuum thin film deposition technology, the cleaning of organic molecular substances and the manufacture of organic optoelectronic components is the basis for the development of tailor-made equipment and systems alongside customer-specific processes and technologies. Typical applications include in the areas of organic optoelectronic components for display and lighting applications (OLED), organic solar cells (OPV) and sensors, in addition to applied basic research on organic optoelectronics.